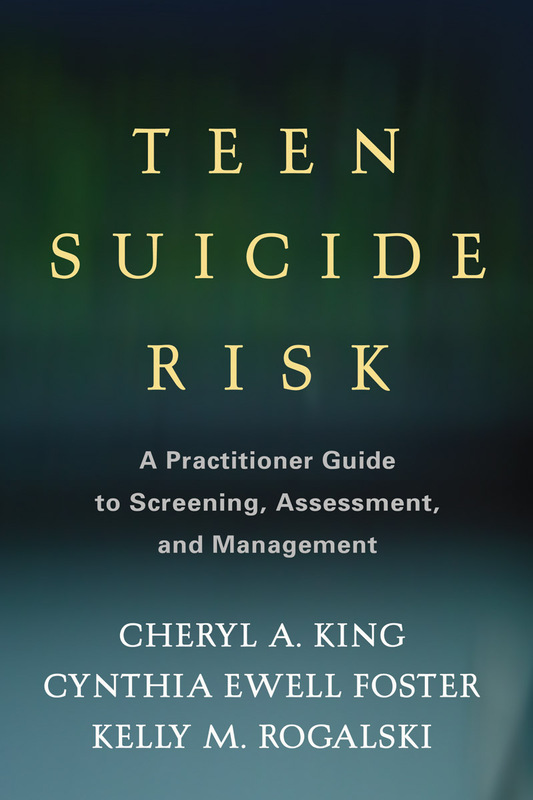 Meeting a vital need, this book helps clinicians rapidly identify risks for suicidal behavior and manage an at-risk teen's ongoing care. It provides clear guidelines for conducting suicide risk screenings and comprehensive risk assessments and implementing immediate safety-focused interventions, as well as longer-term treatment plans. Designed for day-to-day use in private practice, schools, or other settings, the volume is grounded in a strong evidence base. It features quick-reference clinical pointers, sample dialogues with teens and parents, and reproducible assessment and documentation tools. Most of the reproducible materials can be downloaded and printed in a convenient 8½" x 11" size.